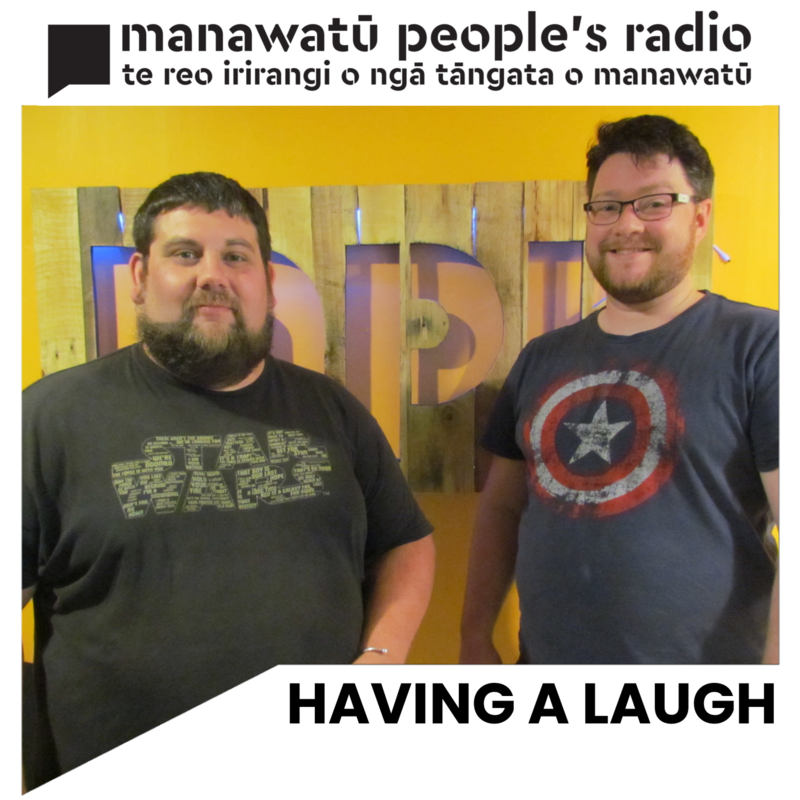 Local comics Nathan Cross and Dylan Stewart present a weekly half hour looking at the world of funny, including interviews with guests from around New Zealand and the world. Live at the Festival of Cultures 2019! Unprepared but Nathan is back! Morgan Hunter-Bell - Dylan is joined by Morgan Hunter-Bell to discuss Mental Health and Comedy, as well as the Sarah Silverman special. Plus the Comedy Quiz makes a return! Happy New Year! Dylan and Nathan discuss new years news, New Years Resolutions and a great interview with Nick Rado! Katie comes into studio to talk Shakespeare, Character Comedy and Swingers Clubs! Plus Nathan, Dylan and Katie discuss PETA and there new slogans. Special guest: Alexander Sparrow! Alexander Sparrow and Katie Boyle - Alexander is in studio talking about stand up comedy and his character comedy, plus his journey into the world of funny. Nathan and Dylan present a guest-free pilot episode of their brand new show.